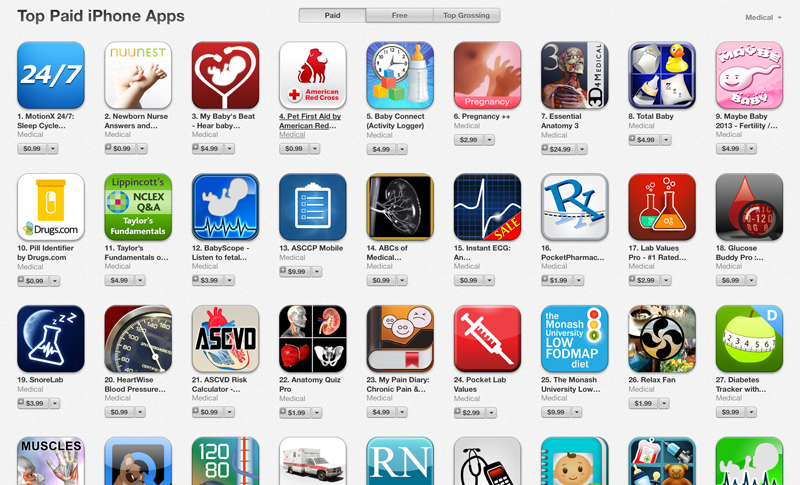 With the recent sale of NuuNest on the App Store for $0.99 and a little marketing help from PregnantChicken NuuNest has reached #1 in the Canadian App Store and #2 in the US App Store for Paid Medical Apps. Short term sales with marketing support can help you get your apps out there to reach a wider audience. 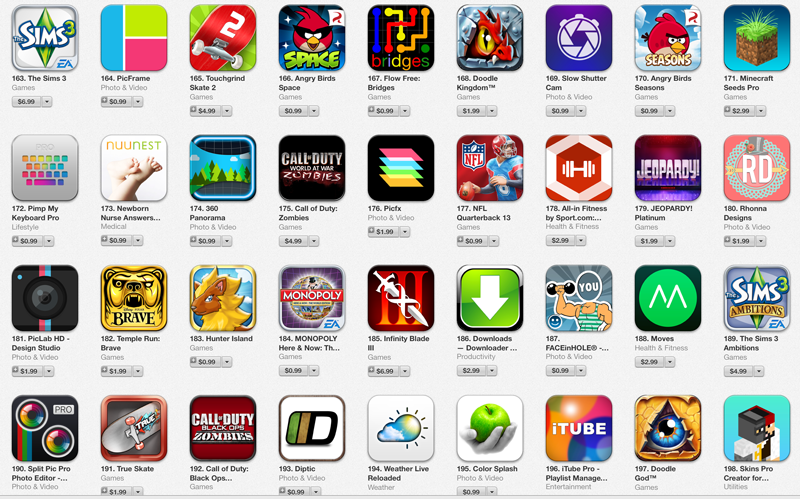 Though the app normally is on sale for $4.99 the sale effectively brought a lot more people’s attention to the app. Though not an In-App Purchase App (yet) NuuNest has used this strategy effectively to grow their user base and bring more users and attention to the app. 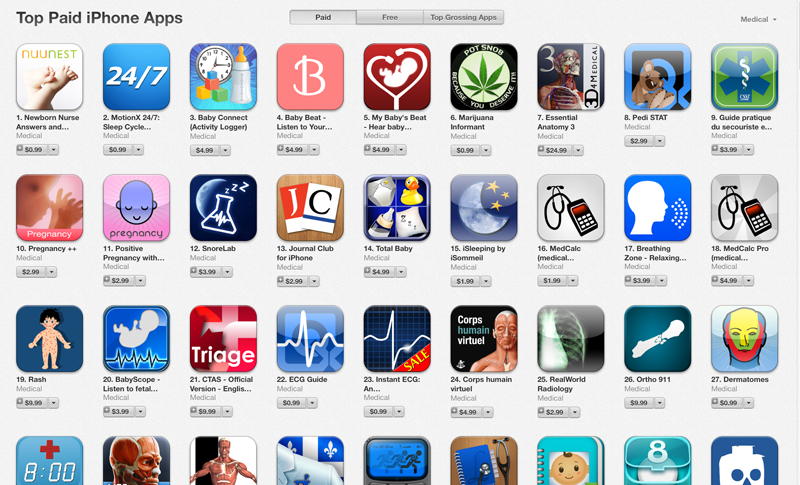 Breaking into the US App Store is also something NuuNest has strived hard to do over time as ranking high in the Canadian App Store is certainly a great feat. The app is currently also ranking in the top overall apps which NuuNest ranked #173 on the US store just three spots behind Angry Birds Seasons and #89 on the Canadian Store well ahead of Angry Birds Seasons. Use these tips and others to help you get the most out of your App Sales as NuuNest has.